Igor is experienced, organized and positive. He is constantly learning new technologies and successfully uses them. That’s why his code is very clean. When in a good mood, he makes witty jokes. Table football is among his must-do activities during each lunch break. Developing the Android user app for the Snapbook is an application, specialized in portraying user’s favorite photographs on a wide range of personal objects, prints and photobooks. Create photo albums, custom prints and other unique gifts with Snapbook, the ultimate tool to turn your favorite pictures into amazing, personal gifts. Upload your pictures, create beautiful lay-flat photo albums from your iPhone and make customized gifts and home decor, exclusively through the Scrapbook app. 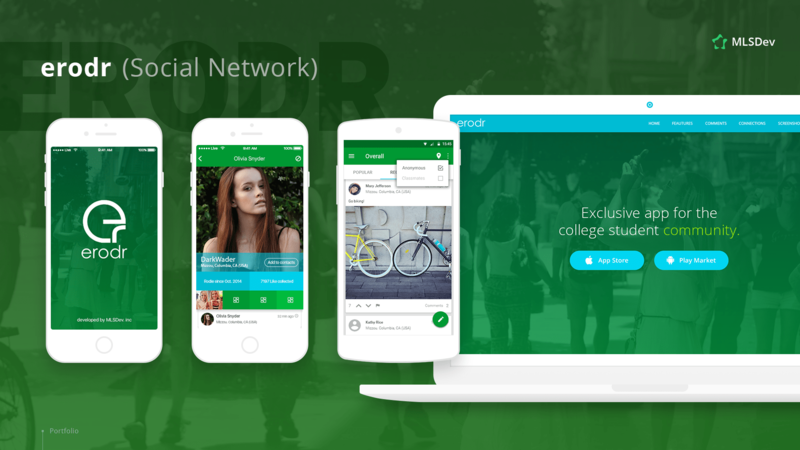 App developer for a college student-focused, online social networking service. Developed application that provides the ability to search for restaurants, view restaurant location on the map, view restaurant details and ability to book a table in a selected restaurant. The app which helps to discover culinary experiences in your neighborhood and check out the restaurants in Belgium.